The Practical Guide to Internal Power. Tai Chi is the study of body and mind. Training is about learning to use them as effectively as possible. In this course we will introduce you to the fundamentals of Tai Chi and the fastest most effective way to train them. 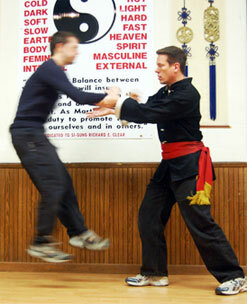 A daily discussion of Kuntao Silat, Tai Chi, Xing Yi, Bagua, Qigong, Self Defense & Healing. Read bymartial artists every day. As soon as you sign up you’ll have instant access to the entire course. You will learn methods and exercises for building Internal Power and Skill. …and you will be given tools to help you analyze, troubleshoot and self correct. There are lot of health benefits that come from this practice. We’ll work on things like: Listening skill, Rooting, ‘Sinking the Qi,’ Neutralization skills and you’ll be introduced to skills like Internal Iron Body, The 3 Powers, Steel wrapped in Cotton, Fajing, Dimmak & Whole Body Breathing. 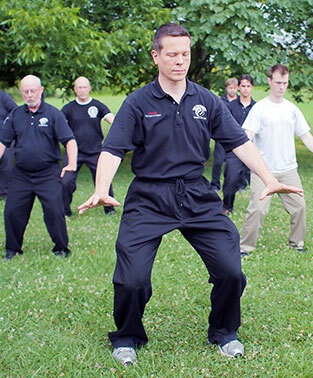 This 50 min seminar on the devastating power of Combat Tai Chi will be available in your members area once you log in. 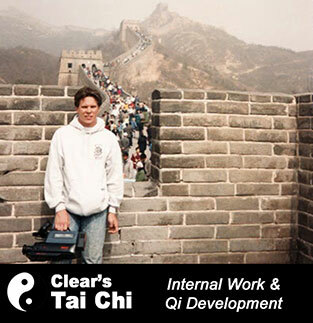 A daily discussion of Tai Chi, Xing Yi, Bagua, Kuntao Silat, Self Defense, Healing and Qigong. You’ll get tips, techniques and strategies on internal martial arts training and reaching higher levels of skill and, of course, we’ll keep you up to date on the latest workshops and programs we offer. martial artists read this newsletter every day. Once you join you will be redirected to a members area where you can access the course, ask questions and view the 50 min seminar on Combat Tai Chi.